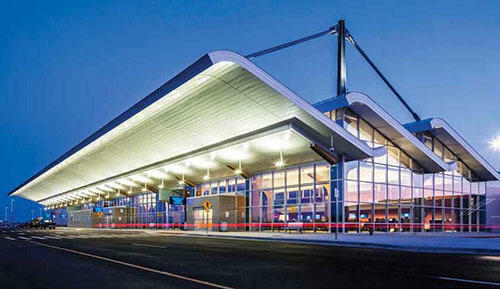 We are airport transportation to the Great Lakes Bay Region serviced by Delta and United Airlines. 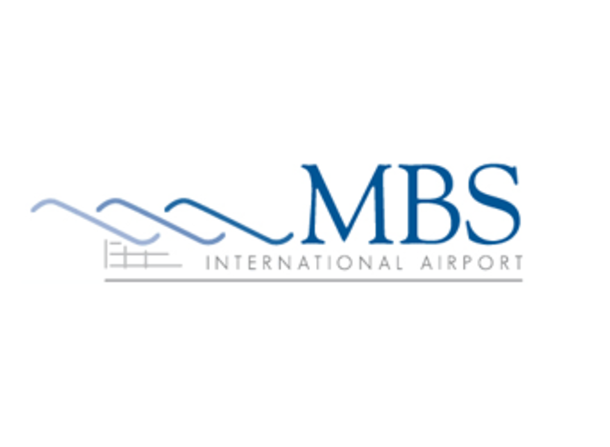 Flying out of MBS International Airport is a great way to get your trip started because you save money, avoid hassles and eliminate a long commute. 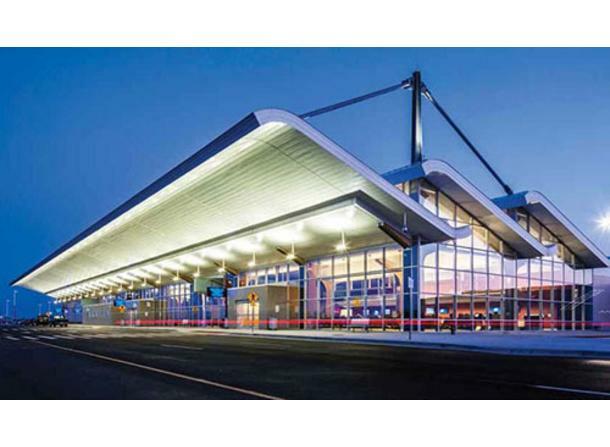 With low-cost parking, ease of use and proximity, MBS is often the most cost-efficient way to go. We have long and short term parking, car rentals and taxi services available.